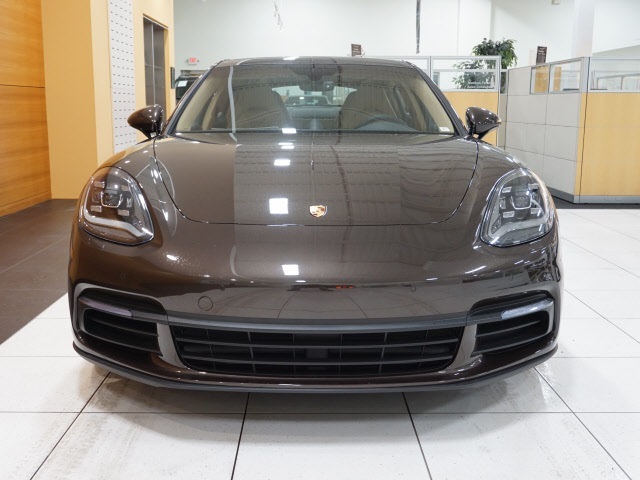 Only 5 4 models left in stock! 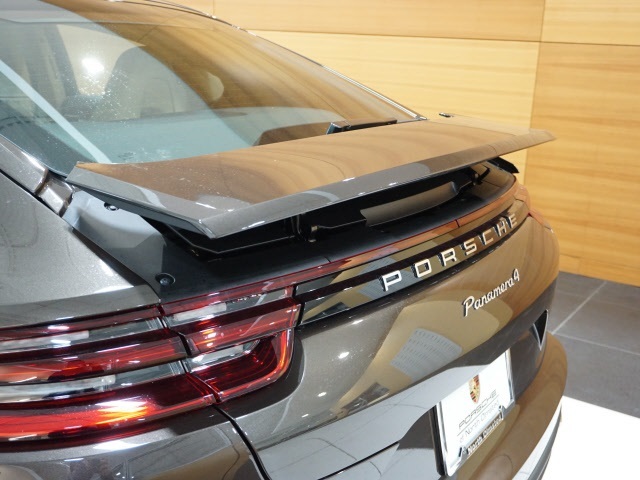 Manufacturer’s Suggested Retail Price. 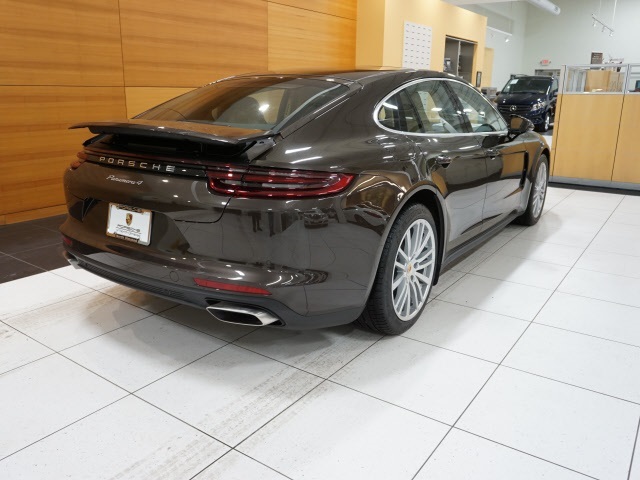 Excludes options; taxes; title; registration; delivery, processing and handling fee; dealer charges. 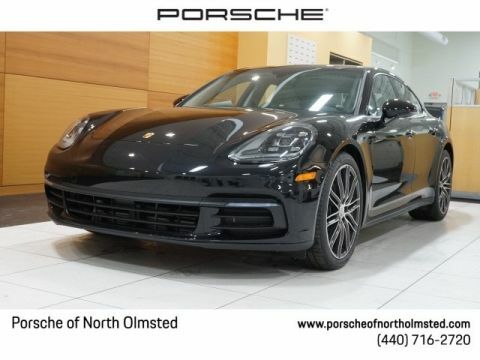 Dealer sets actual selling price. 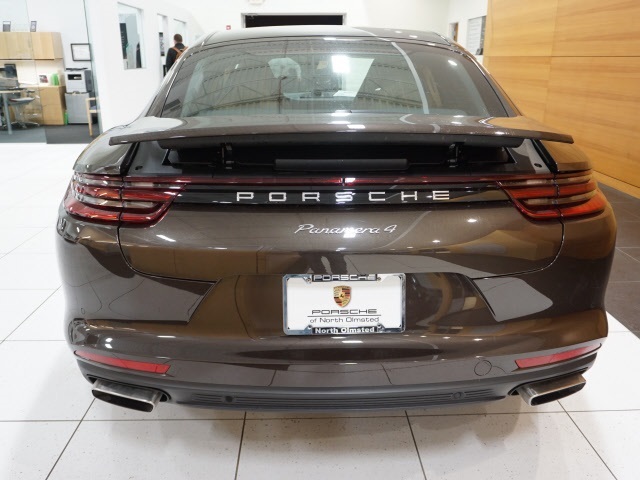 While great effort is made to ensure the accuracy of the information on this site, errors do occur so please verify information with a customer service rep. 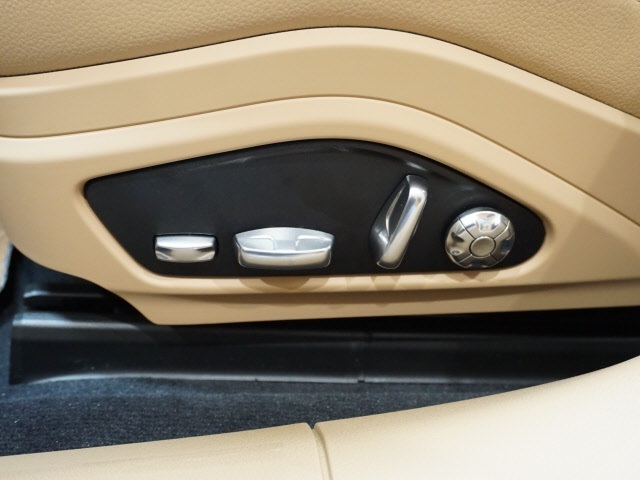 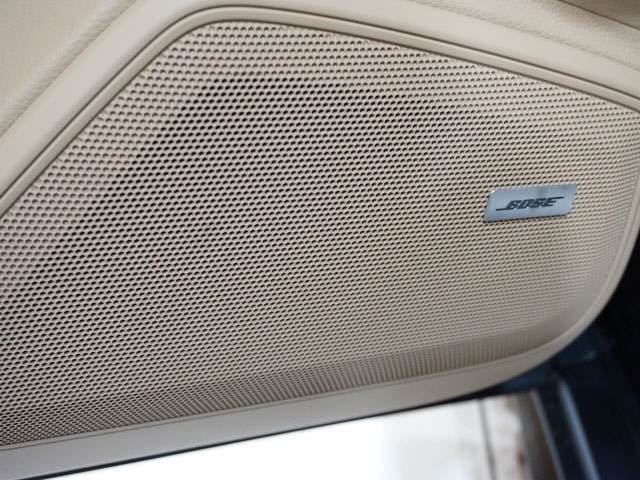 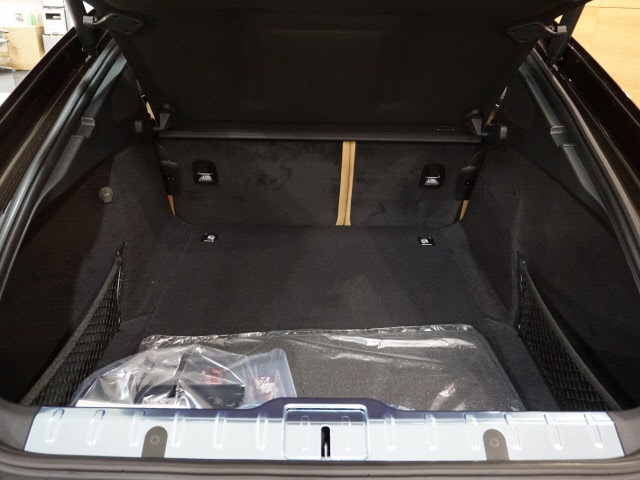 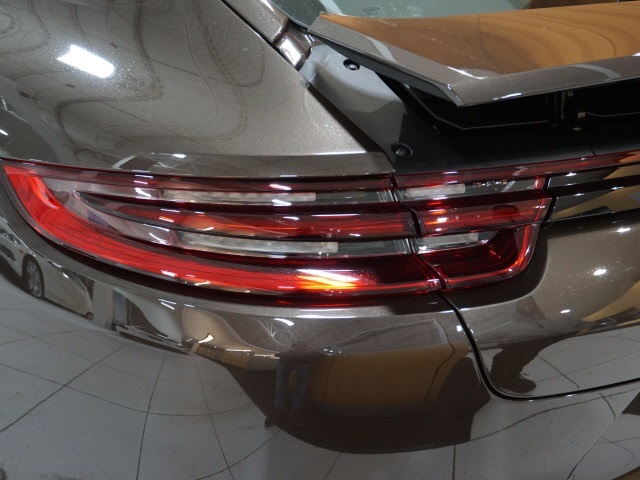 This is easily done by calling us at (440) 716-2720 or by visiting us at the dealership. 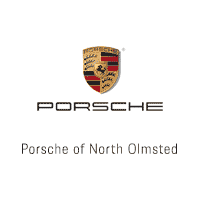 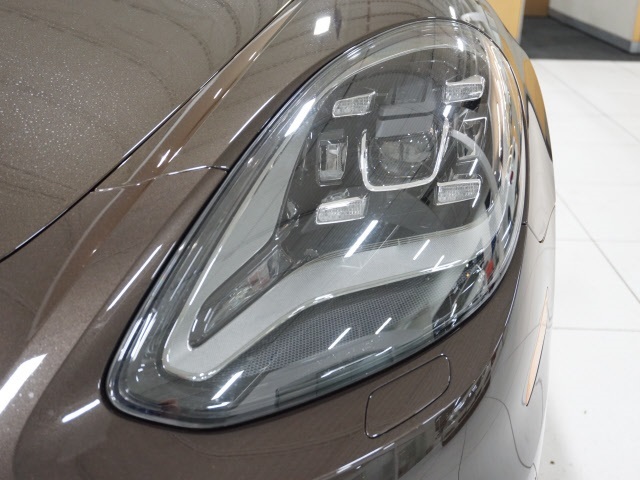 We are North Olmsted‘s newest and only exclusive Porsche dealership serving the greater Cleveland area. 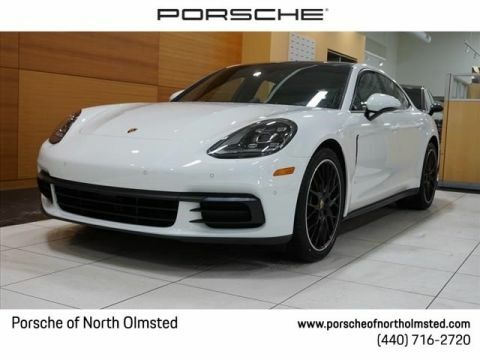 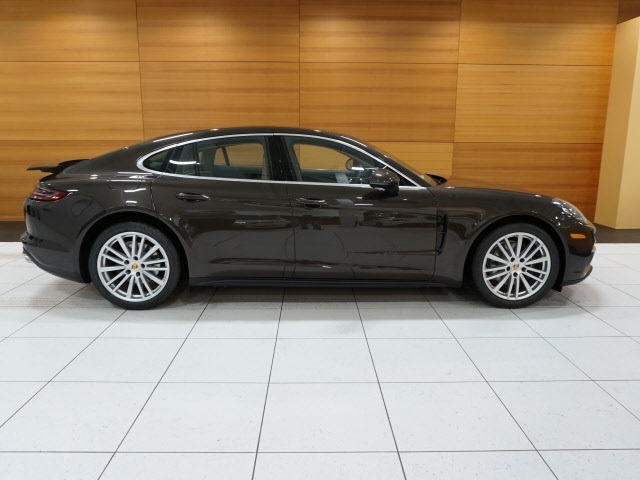 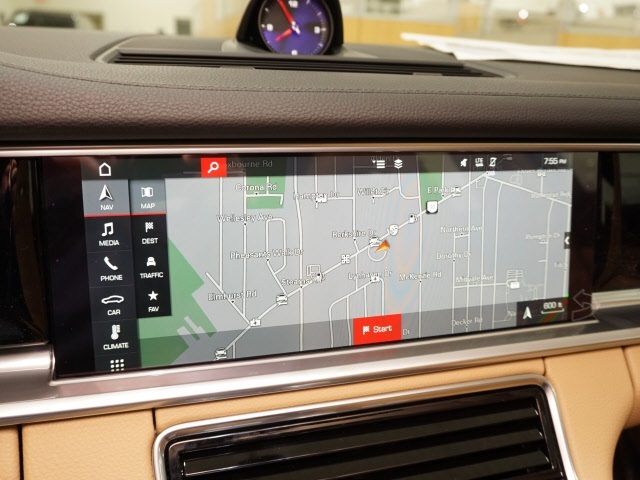 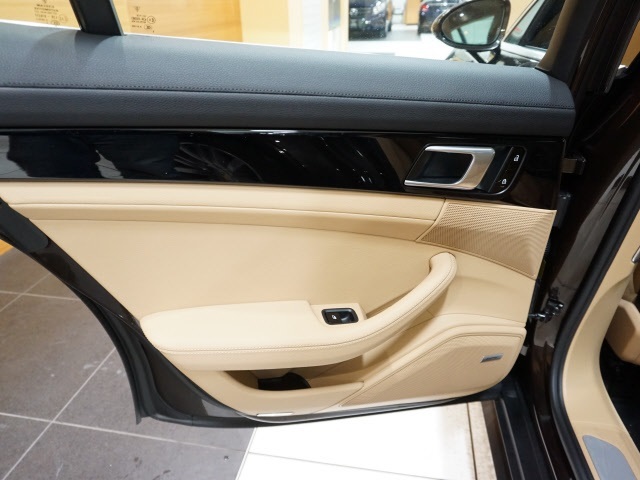 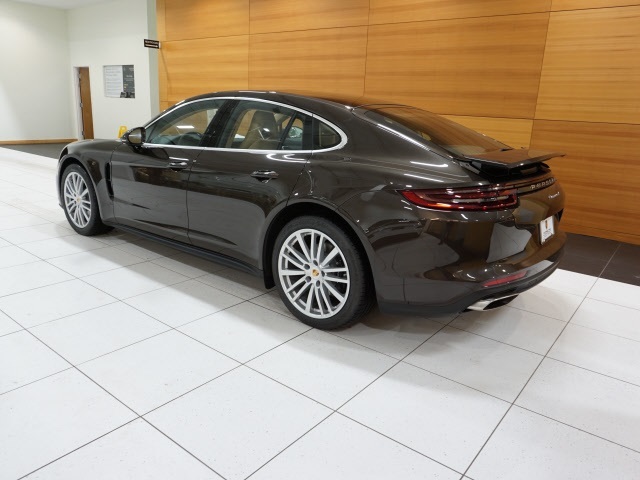 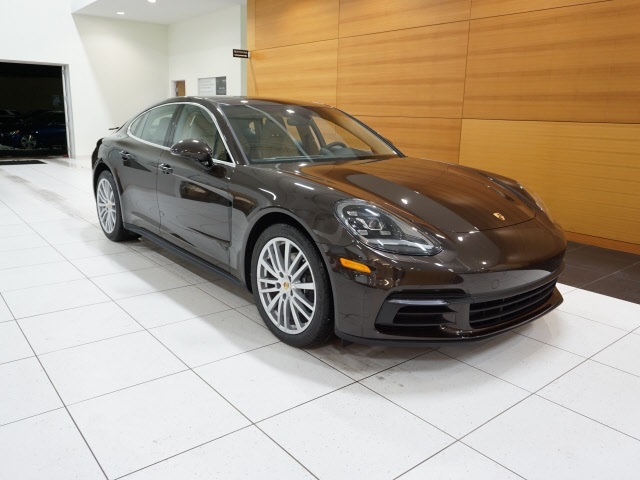 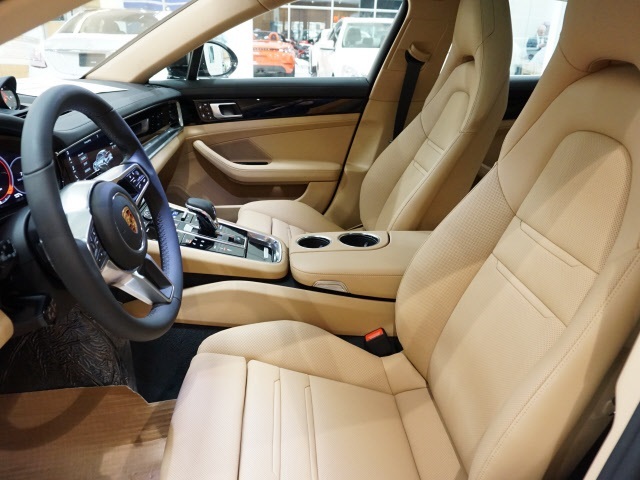 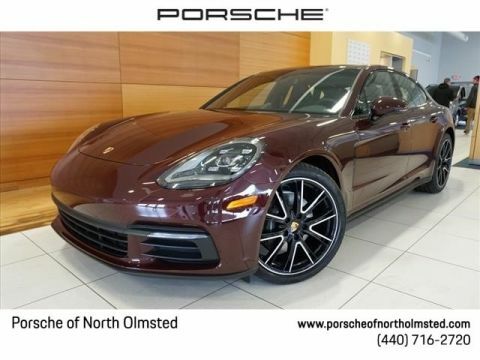 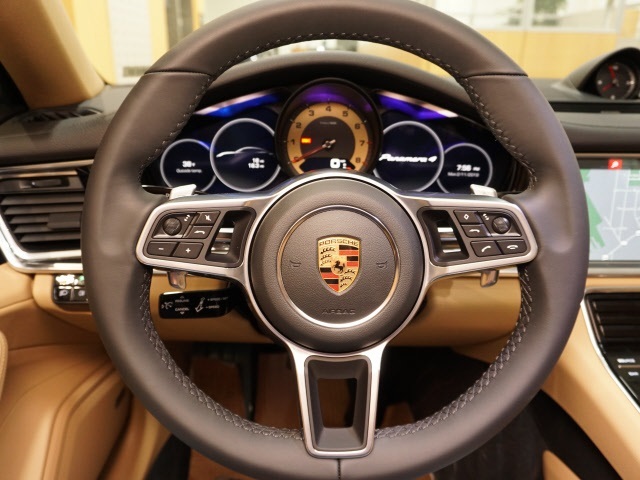 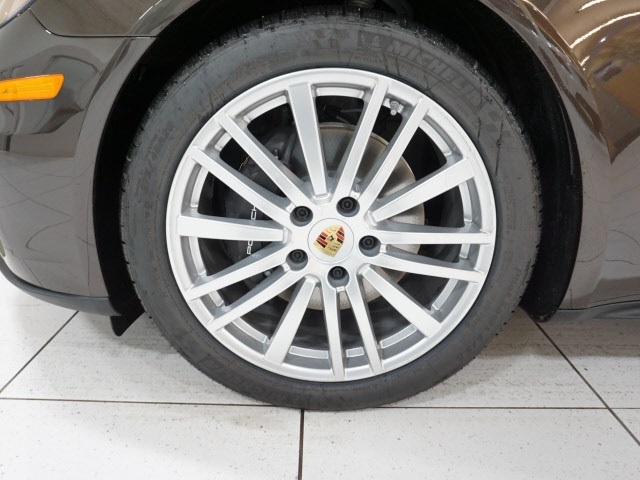 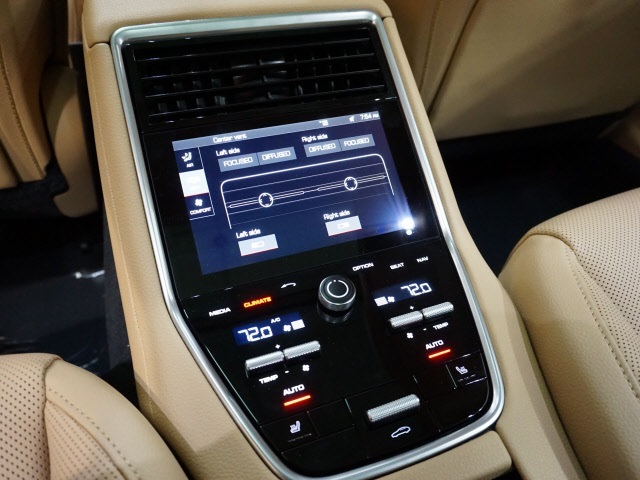 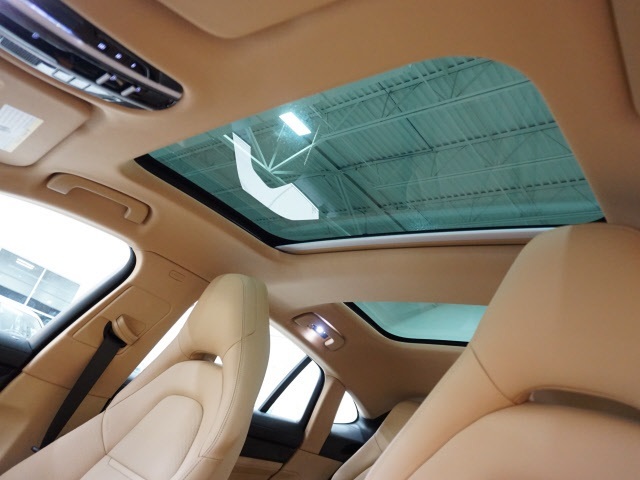 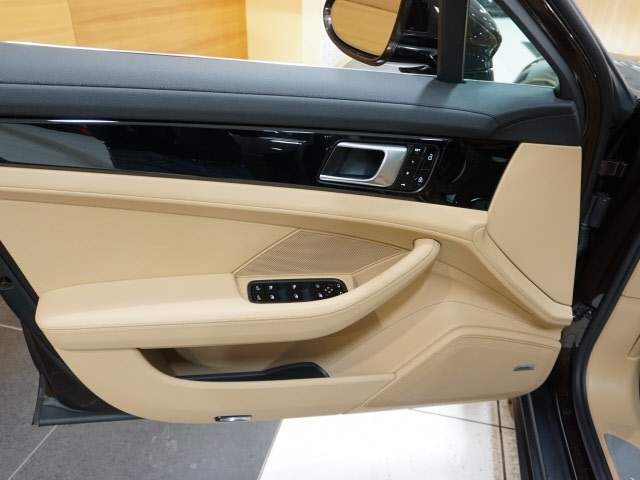 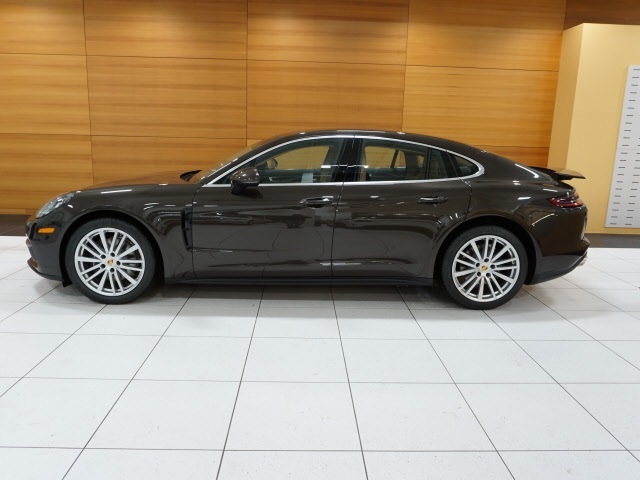 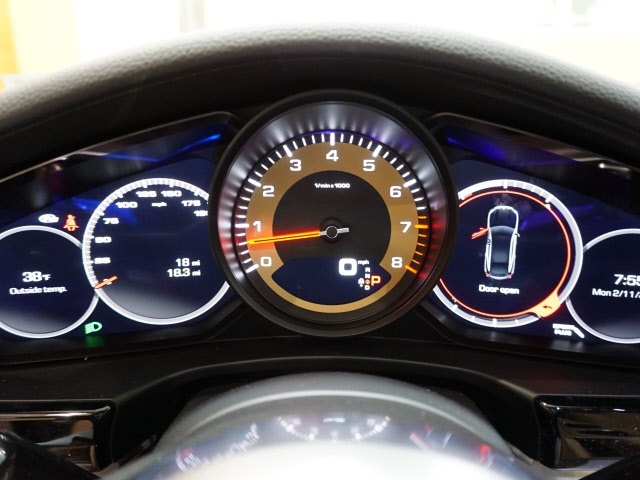 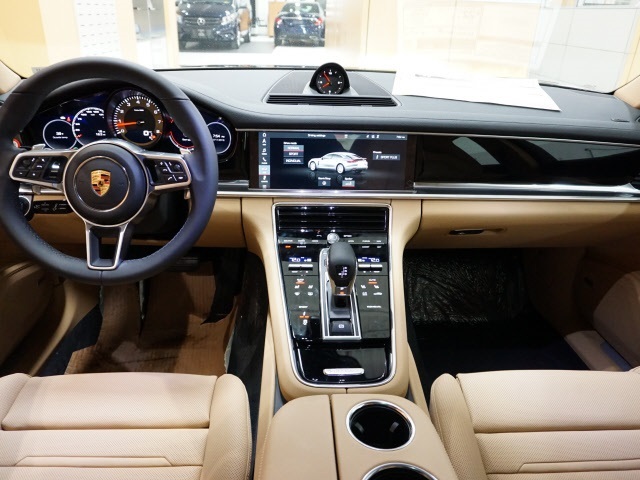 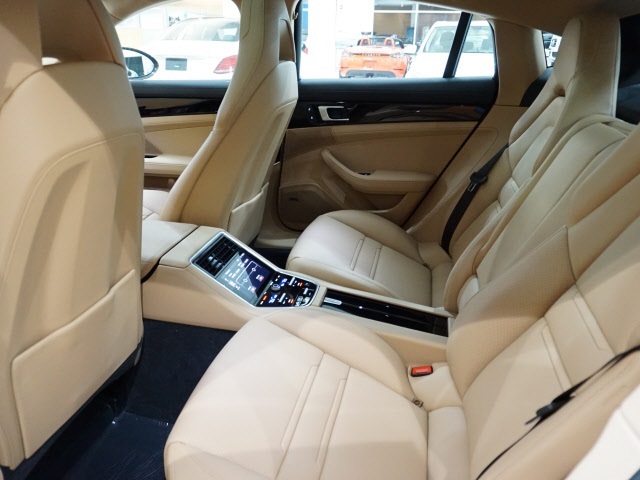 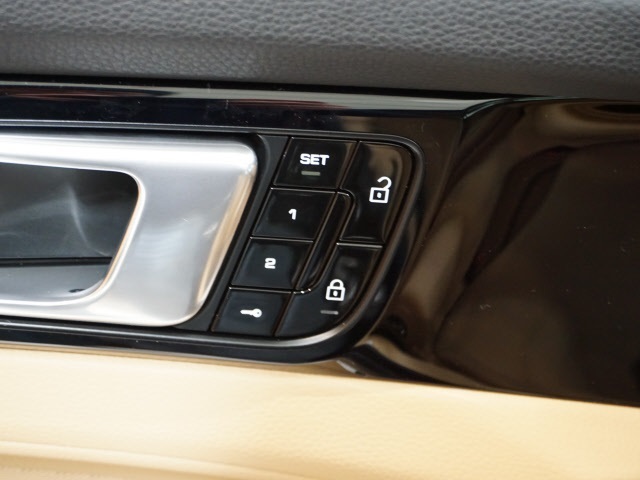 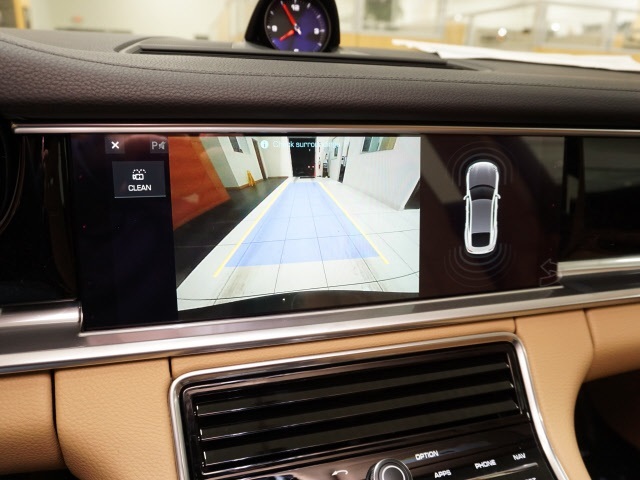 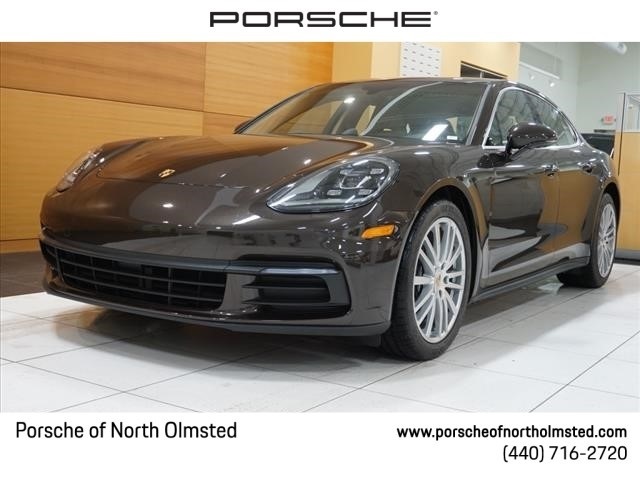 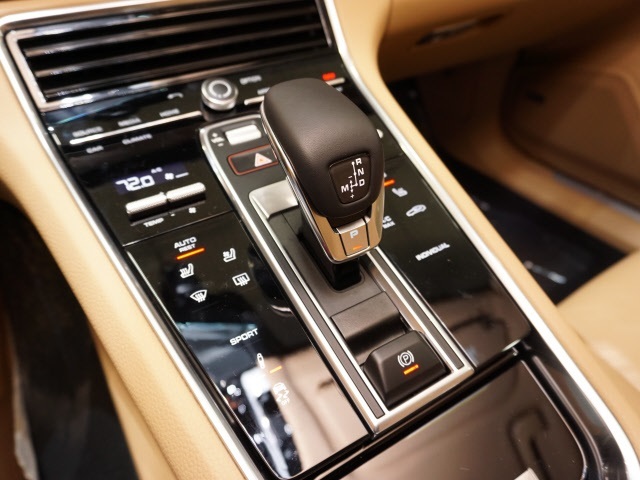 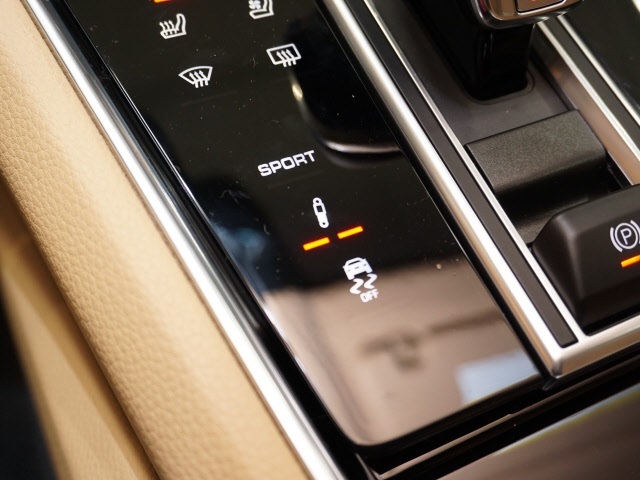 As Porsche provides the highest quality sport and luxury vehicles on the market, we will provide you with the top sales and service experience with our team at Porsche of North Olmsted.